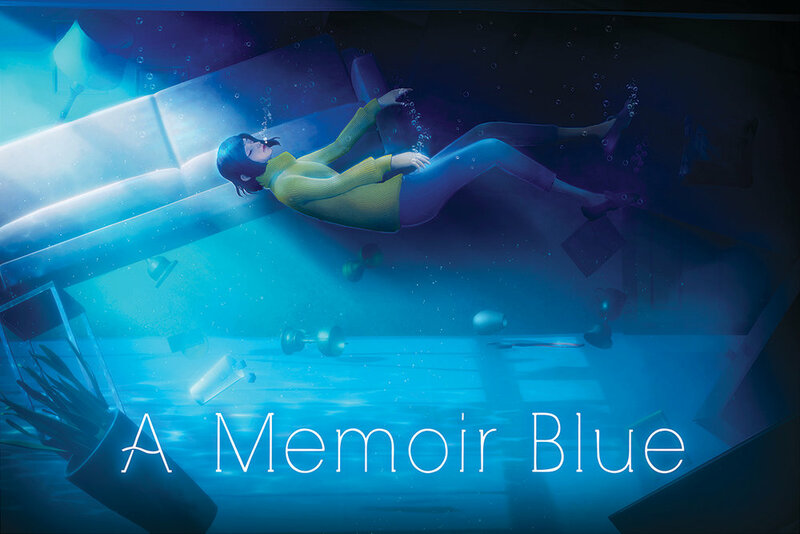 A Memoir Blue is a magical realist narrative told through the transformative movement of water. 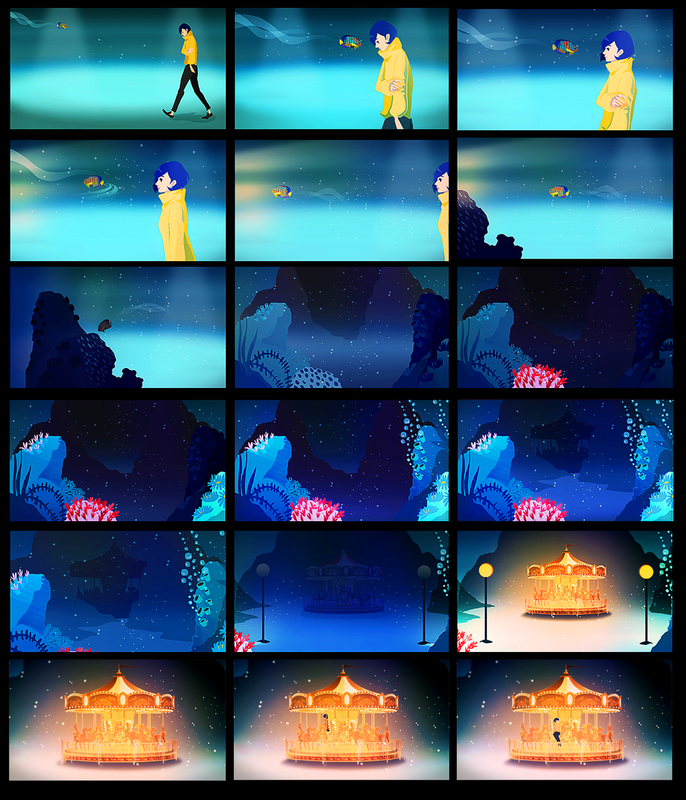 Help the young swimmer Miriam solve dreamlike puzzles that bend reality and plunge deeper into her astonishing journey. 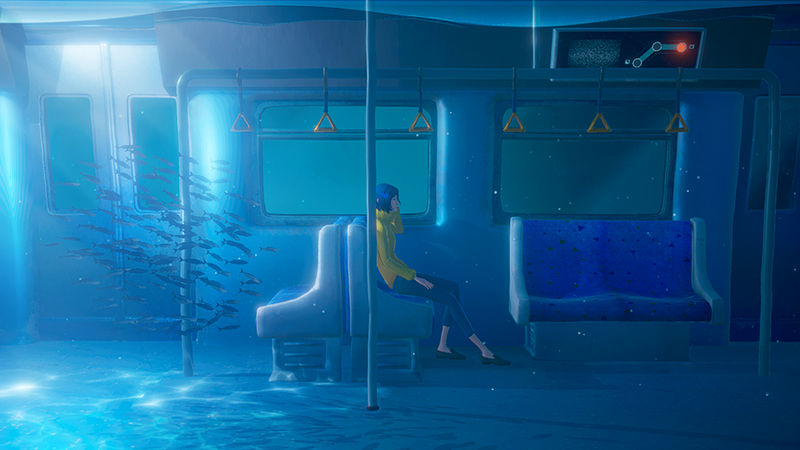 Let go of the ordinary and explore a deep blue world of love and memory. 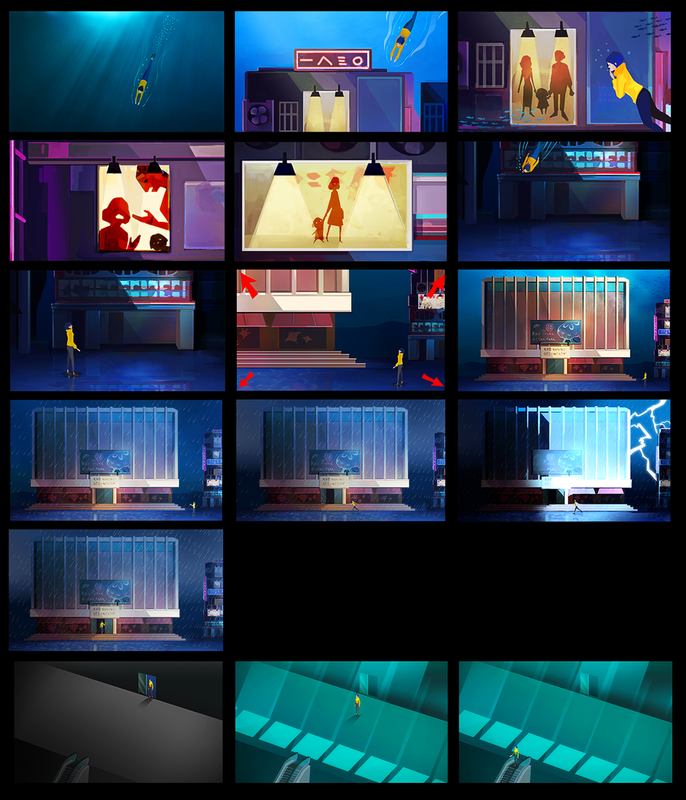 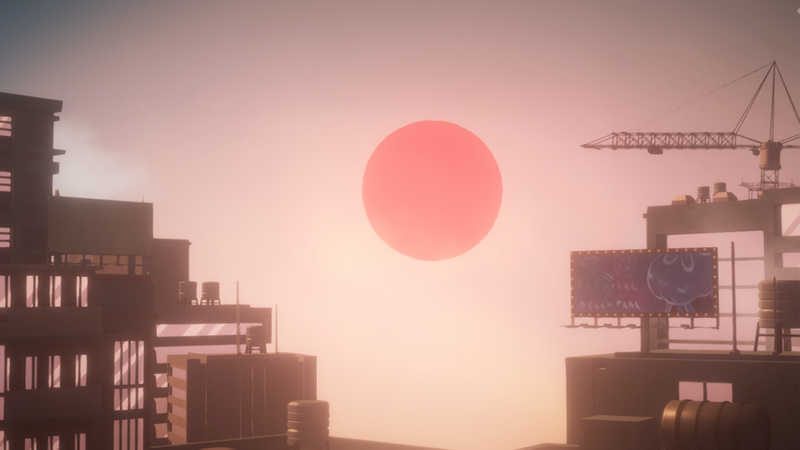 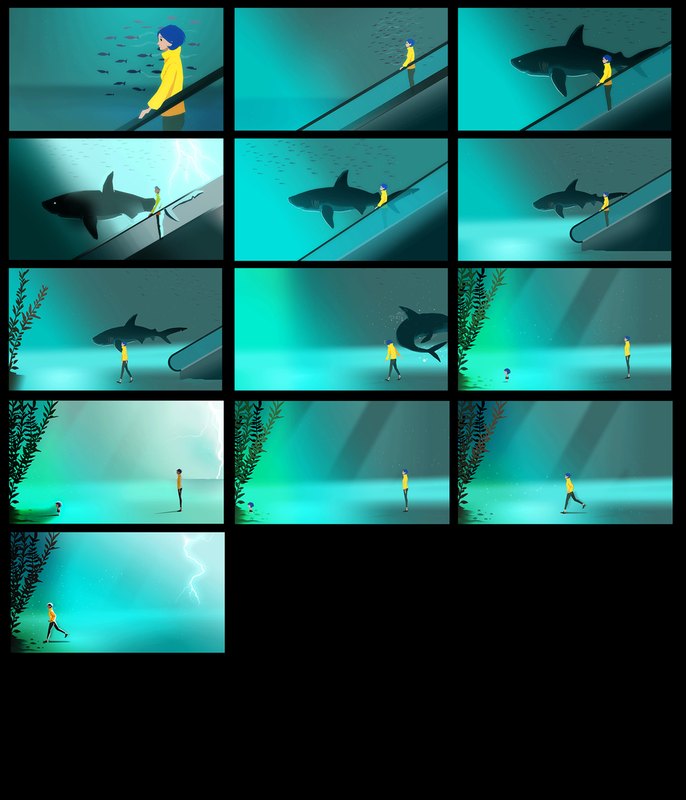 Gameplay sequences are conceptualized as a animation film or an illustration book. 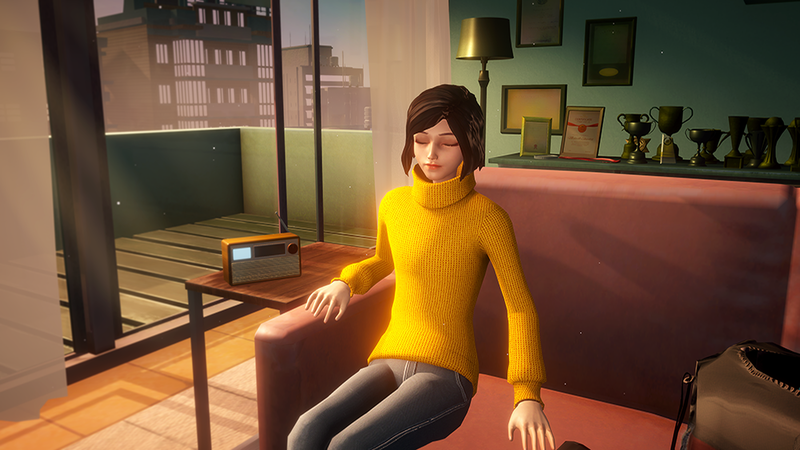 Every moment is delicately crafted to deliver emotional impact and support the narrative arc.